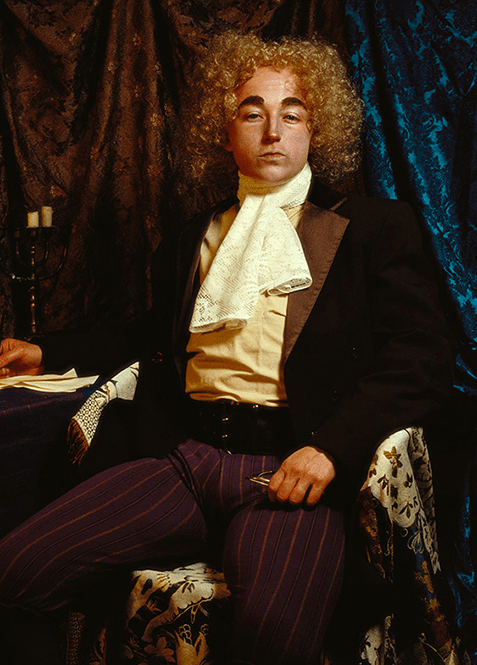 Cindy Sherman is an internationally recognized North American photograph and artist. Her extensive works thematize gender impersonations. Sherman photographs herself impersonating a wide variety of women as they exist in the life world. She also reinterprets classical images of Western painting. A clear affinity exists between the her aesthetic research and queer theory, in particular the concept of performativity developed by Judith Butler. This is illustrated by a video documenting Butler visiting a Sherman’s exhibition in Paris and commenting on the images. The subtle and at the same time brutal embodiment exercises Sherman were the best we found to illustrate the rebellion of Brazilian feminists challenging the ‘feminine ideal’ projected by the right leaning Veja magazine, immediately after the impeachment vote. The article described the potential new first lady as Beautiful, maidenlike, and “a housewife”. As Forbes remarked the rebellious reaction to this ideological operation was immediate, widely spread and good humored.